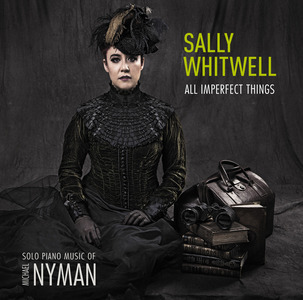 In Sally Whitwell’s opening statement for her third CD, she says “I am keeping Classical Music friendly”. She has indeed successfully executed this through her performances and recordings, making a name for herself by chiefly taking slightly unusual (or even less heard) repertoire and making it mainstream. In so doing, she has won an ARIA award. 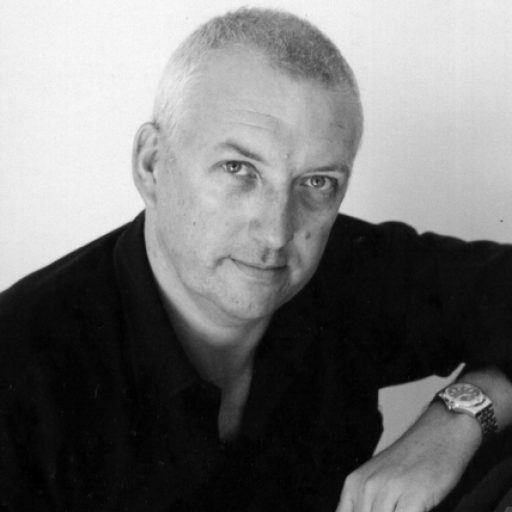 In choosing British film composer Michael Nyman’s music (a style Whitwell describes as “Baroque-n-roll” or “Electronmantic”), Whitwell has assembled music from five movies (The Piano, The Draughtsman’s Contract, The Diary of Anne Frank, Enemy Zero which is really a cult computer game, and A Zed and Two Noughts). Nyman’s style throughout is characterised by chunky repetitive chords contrasting with more lyrical, reflective and somewhat melancholic passages. Oftentimes, the endings of pieces are delightfully left hanging, whilst the changing metres are commonplace. There are charming moments of sparkling filigree, offset by sudden depths of darkness, as well as sound that seems as though it has been chiseled out of stone. In Whitwell’s playing, there is an enormous passion and personality. It is edgy and robust playing, but still very accessible. Hers is a style that is immediately engaging and yet at times very intimate.